Women Deliver is seeking the latest research and initiatives that demonstrate the impact of advocacy for gender equality and the health, rights, and wellbeing of girls and women. 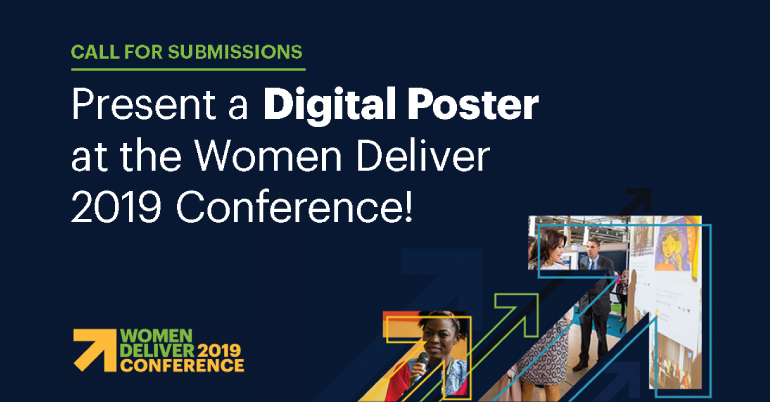 In line with the Women Deliver Conference theme of “Power, Progress, Change”, submissions showcase the latest solutions-oriented research and evidence-based initiatives. They welcome original work from representatives of all sectors — researchers, experts, advocates, enthusiasts, students, and industry professionals alike — documenting proven strategies to improve the lives of girls and women through advocacy. Visit the official website for details. Eligible Regions: Global South Countries.